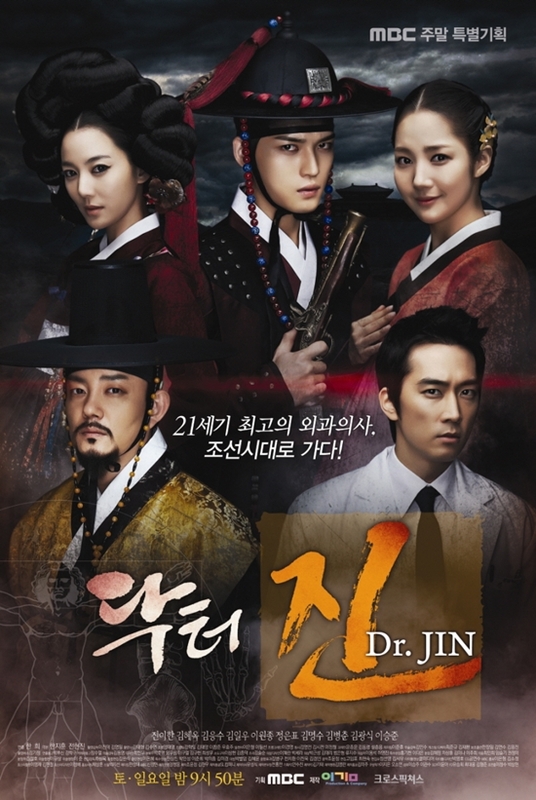 Set during the reign of King Sukjong in the Joseon dynasty, the story focuses on Dong Yi, a water maid who gains the trust of Queen Inhyeon and later the favour of the king when he is moved by her prayers for the health of the Queen during the court disputes caused by Jang Hee Bin. Dong Yi becomes a concubine with the rank of sook-bin and bears a son who will later become the 21st king of Joseon, Yeongjo. The drama revolves around three siblings, their parents, marriage, and re-marriage. Lee Hwang is a fashion designer with a six-year old daughter. Super Rookie (신입사원: rookie employee) is an intelligent comedy which gives hope and courage to young people going through difficult times. It is a story of a young man (Kang Ho) who gets a job in a prestigious company due to a computer error. He doesn't have a great family or educational background and is regarded as a slacker in the traditional terms. Worst yet, he seems to spend his life devoted to reading comic books, playing cards, kick boxing, and the like. However he is spirited, street smart, athletic, loyal, and charismatic - especially with the ladies. The drama reveals how he gets his new job, his work-life, and the love and passions in his life in a very interesting way. He never gets discouraged despite all of life’s difficulties. Kang Ho’s high spirits and Mi-ok’s efforts to improve her life give today’s younger generation a chance to look at their own lives and ponder what’s truly valuable. Also Known As: 우리집에 왜 왔니 / What Are You Doing in My Place? A comedy romance drama about potential son in-laws who come finding their way to the doorsteps of their future wives because of fate. Jo Gi Dong is a guy who causes some chaotic situations when he aims to become the son in-law of a rich man portrayed by Joo Hyun. Han Mi Soo is a rich girl who falls for Gi Dong. Kim Seung Soo plays Mi Soo's first love in college.